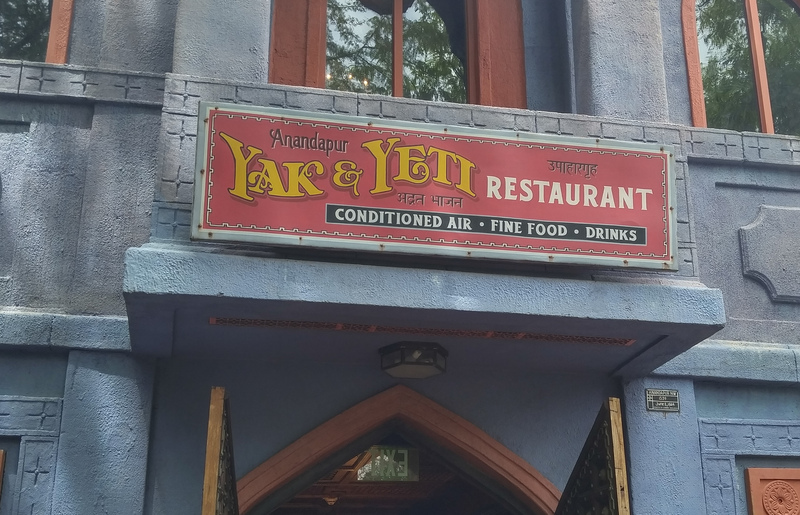 During our latest photo update at Animal Kingdom, we stopped in to the Yak & Yeti Restaurant to grab lunch. Here’s our review. 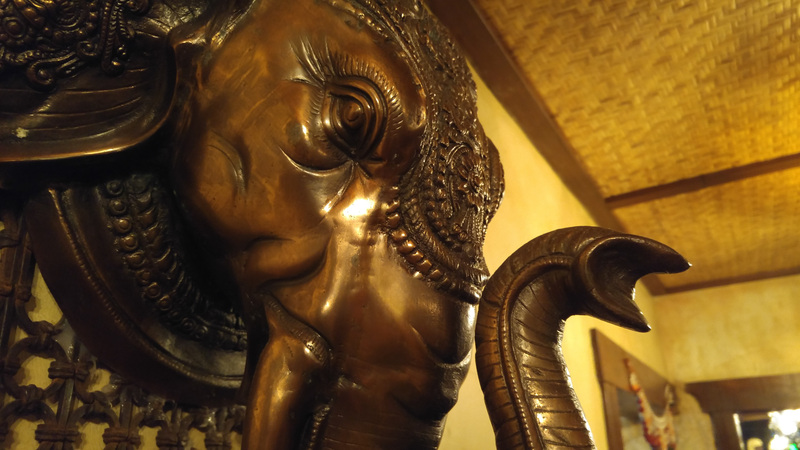 Set in the town of Anandapur, the Yak & Yeti Hotel is the home of a once rich merchant, Arjun. He has fallen on hard times and decided to turn his personal home into a hotel and table service restaurant. 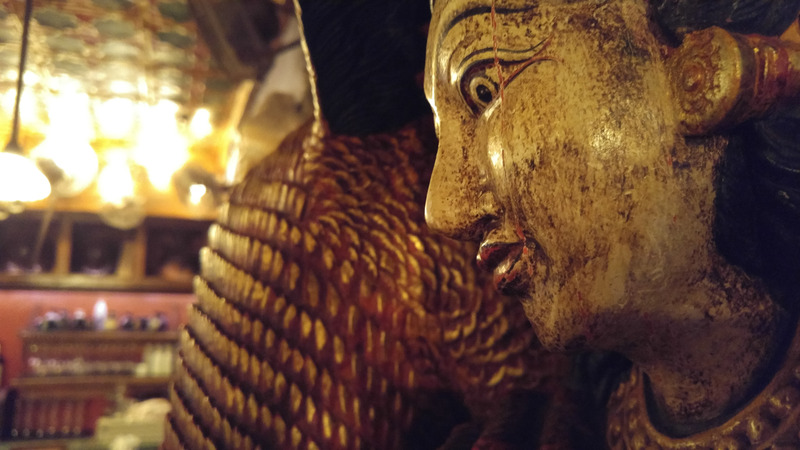 Scattered throughout the two story restaurant are his personal artifacts, collected from his many travels throughout Southeast Asia. 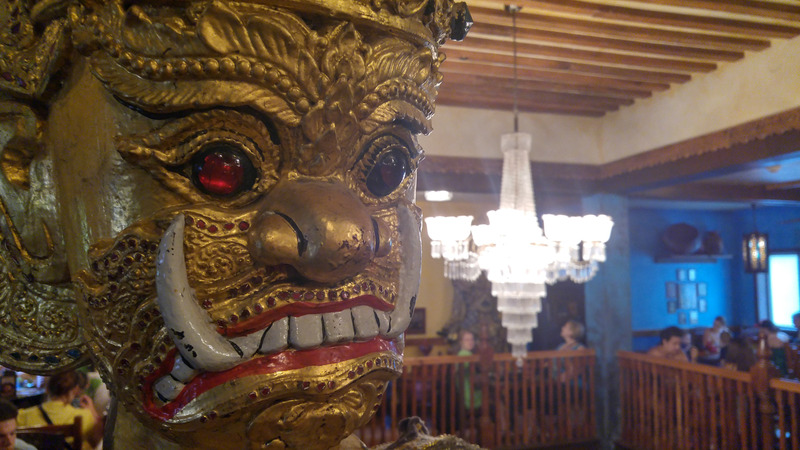 Yak & Yeti features Pan-Asian cuisine and is a nice way to get out of the Animal Kingdom heat. 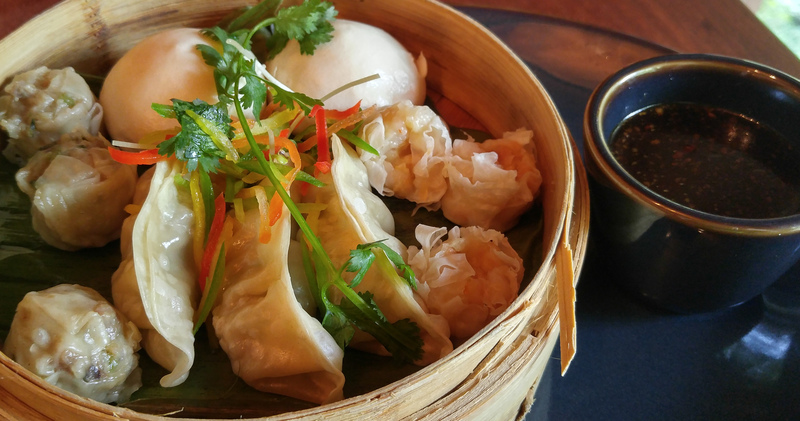 We started out with the Dim Sum for Two. 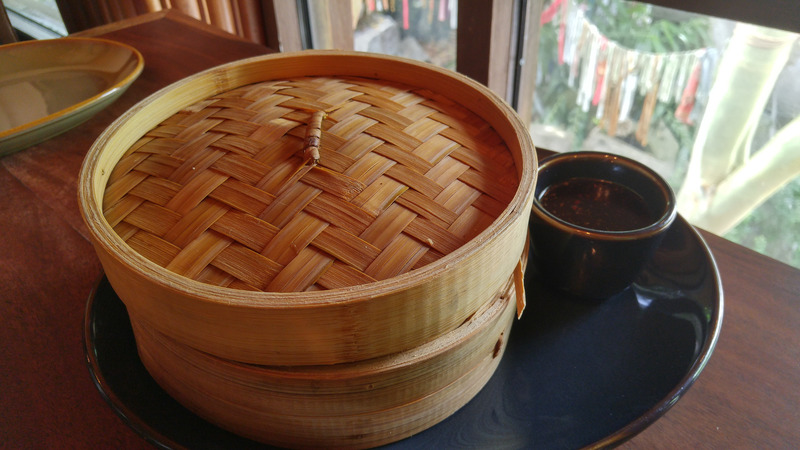 The Dim Sum comes with two Pork pot stickers, three pieces of shrimp siu mai, two cha su boo and three pieces of pork siu mai steamed on a banana leaf. What really makes this appetizer, is the soy lime sauce. 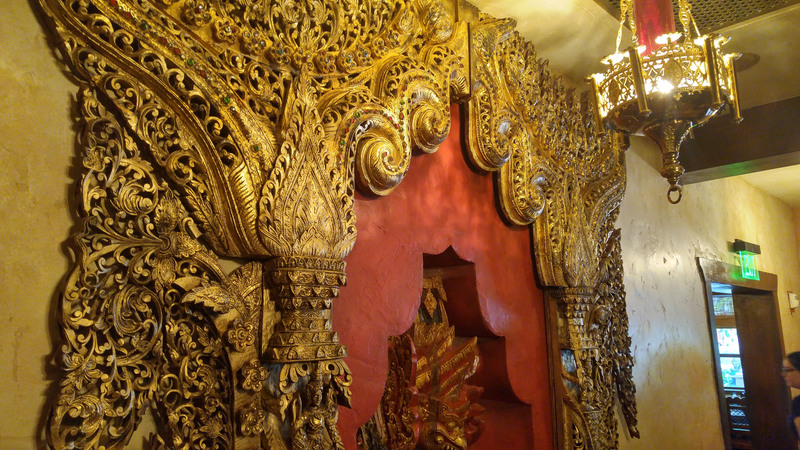 I wouldn’t be surprised to find myself back in Yak & Yeti ordering two Dim Sum and a dessert, but more on the dessert in a bit. Moving onto the main entrees. We ordered the Crispy Honey Chicken and Sweet and Sour Chicken. 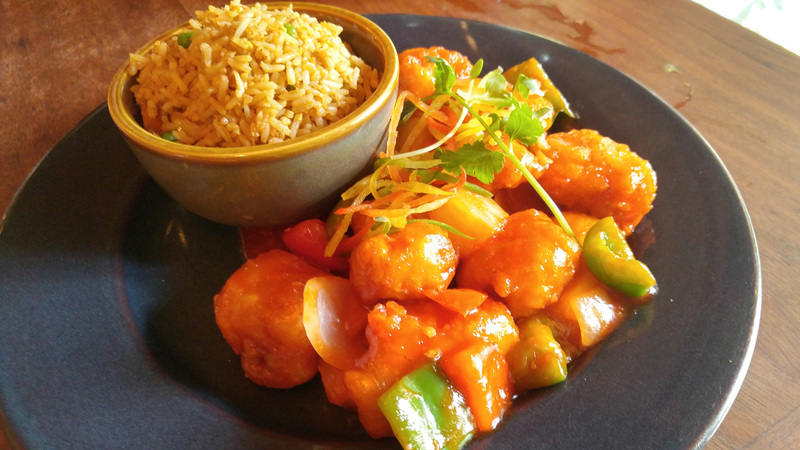 The Sweet and Sour Chicken came with about 10 pieces of chicken, glazed in Sweet and Sour sauce, with pineapples scattered throughout. It was exactly what you’d expect. Nothing too daring, but it is one of the cheapest entrees at $18.99. 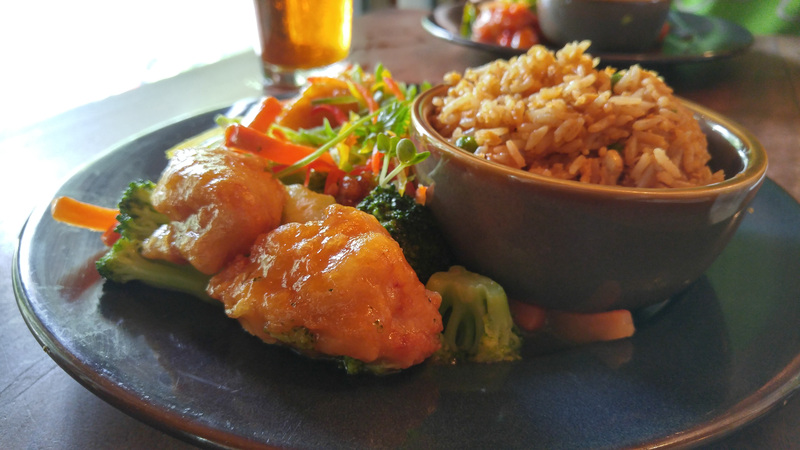 The Crispy Honey Chicken was great. It came with assorted vegetables in a nice honey glaze. Again, one of the cheaper entrees offered during lunch at $18.99. With both of our entrees we were offered white, brown, or chicken-fried rice. We actually boxed most of the entrees as the Dim Sum was a great cure for rumbling bellies. 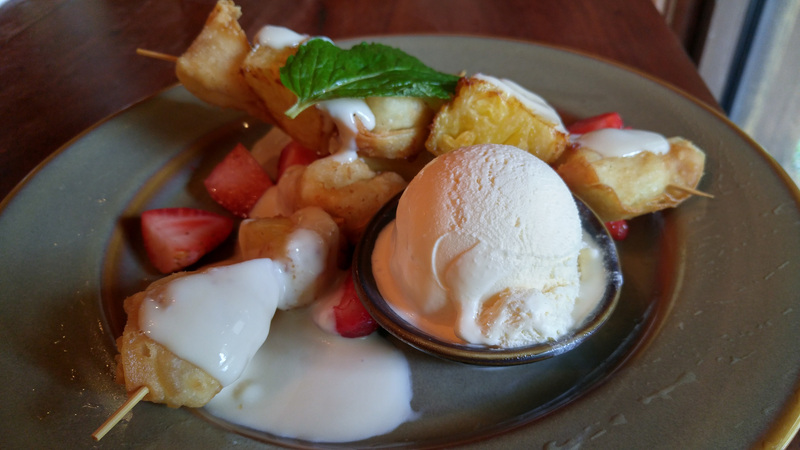 That left us just enough room to tackle a delicious dessert of Fried Wontons. 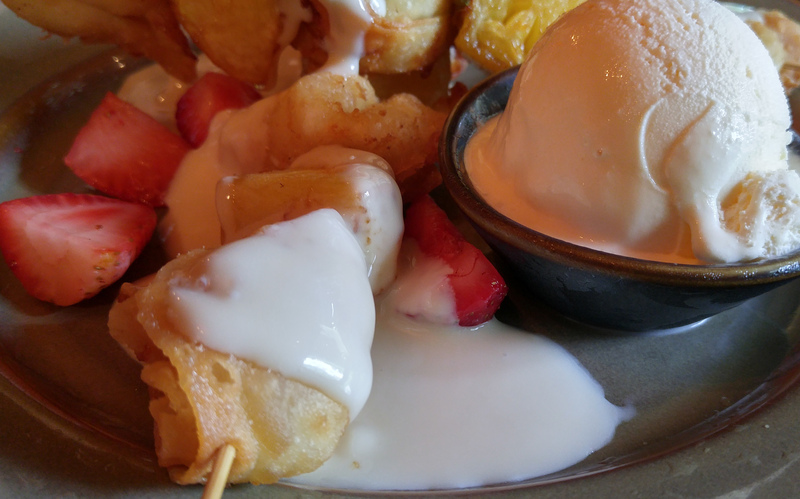 The cream cheese filled wontons come on a skewer accompanied by pineapple and a honey-vanilla drizzle. Add in the side of some vanilla ice cream and you have yourself one heck of a dessert! 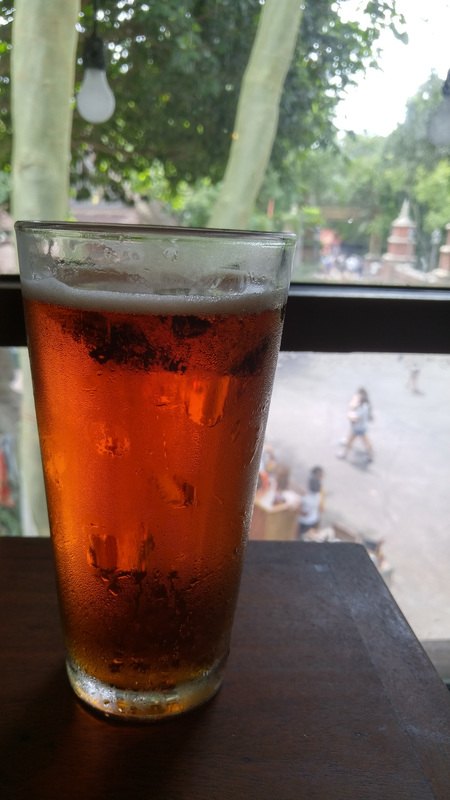 Adding in a large (22oz) glass of Safari Amber Ale, our bill came out to $100. 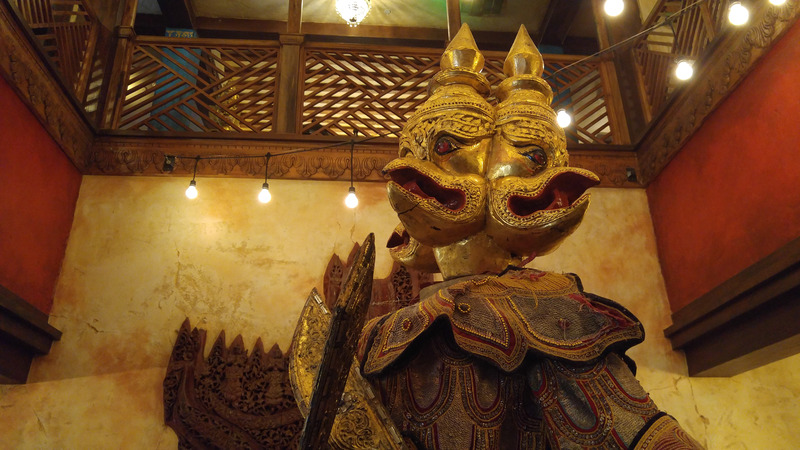 It’s a very expensive lunch, but if you’ve got an extra dining credit or some spending money, I would suggest taking a load off at Animal Kingdom’s only table service restaurant. 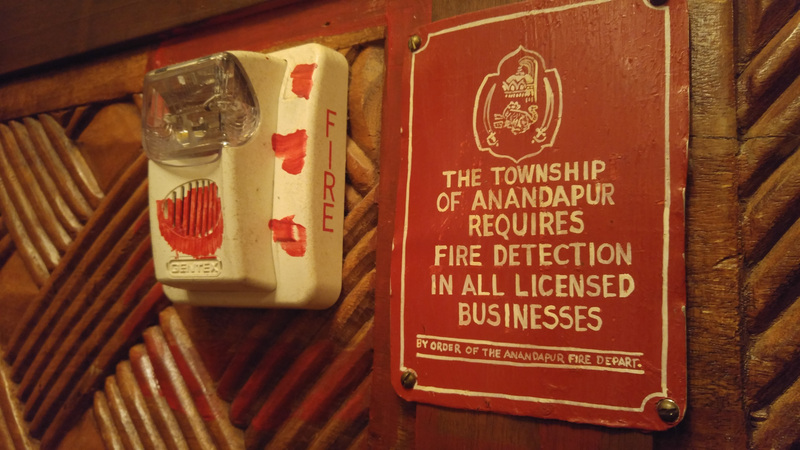 If you’re having trouble getting into Yak & Yeti, head on over to WDWTableFinder.com and put in a notification to get alerted to any openings.